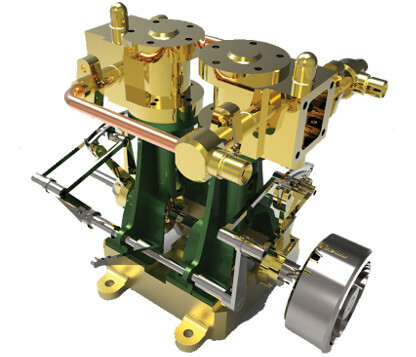 A Stirling engine is a heat engine that operates by cyclic compression and expansion of air or other gas at different temperatures, resulting in a net conversion of heat energy to mechanical work. Hussam was asked to reverse engineer the engine. He disassembled the components and precisely measure the parts using a digital Vernier caliper talking into account the geometrical dimensions and tolerances. He then modeled each part separately in SolidWorks before the assembly. 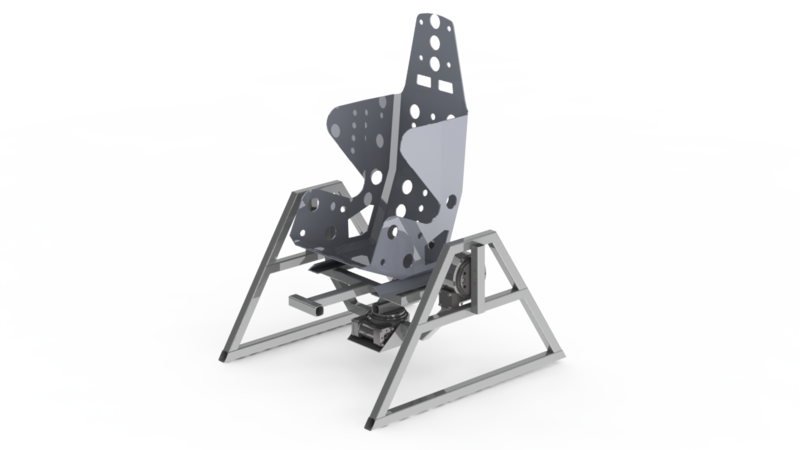 He did simulation for the movement and rendered the assembly using Fusion 360. He generated engineering workshop drawings for each part and one for the assembly. Hussam is an industrial engineer with 18 years of experience in design and manufacture CAD/CAM/CNC. The MULTI-DIAMETER FILAMENT HEAD- CONCEPT5 was developed due to the issues involved in FDM 3Dprinting deposition size and speed. To date, most if not all filament printing systems use a single nozzle of desired size, usually small in the 0.4mm to 0.6mm range. That works well for fine printing however when printing support filament or filament merely to fill a void or create thicker wall cross sections, a larger diameter would increase the speed of the print. 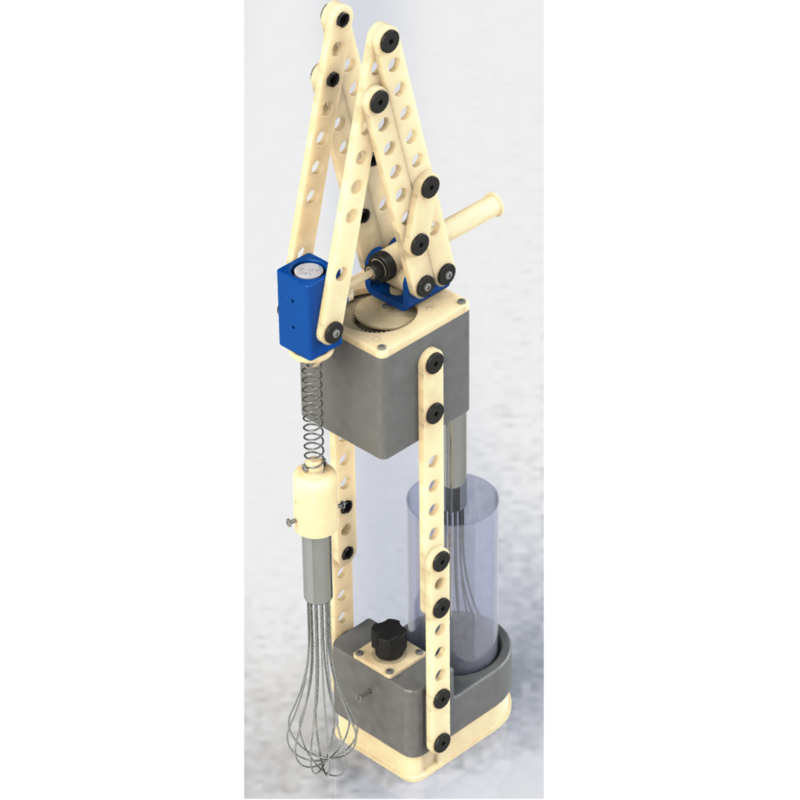 This design utilizes four different nozzle orifice sizes that are indexed into place using a control cable connected to a gear motor. 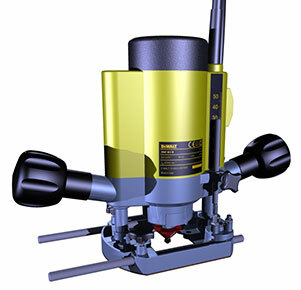 When a different size nozzle is needed, the ho tend rotates in increments of 90 degrees. Only one filament feed tube is used. 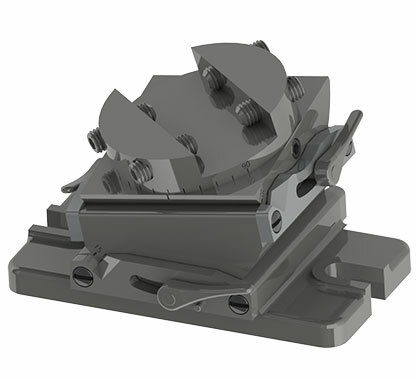 This concept is built around the 1.75mm filament stock size. 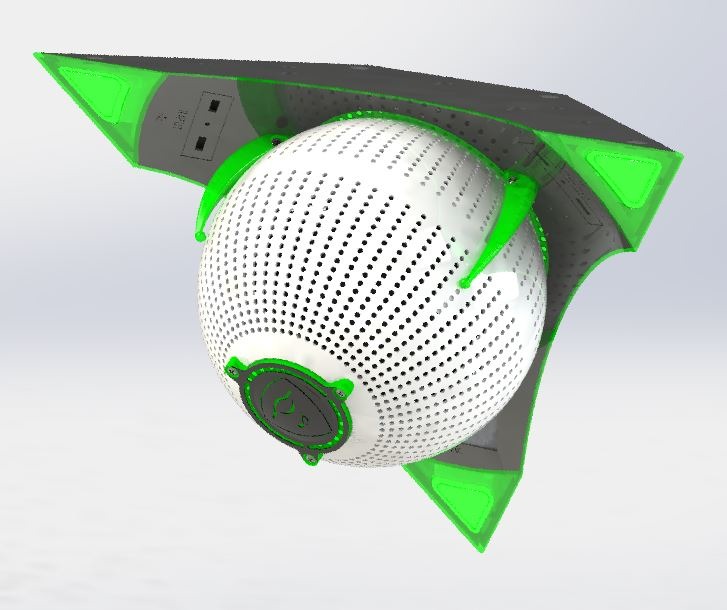 David used SolidWorks in creating the design. He is retired but not from designing, he keeps his mind sharp with part time freelancing. James wanted to create a can crusher that didn't require a compressed air supply. no noisy air compressor, air lines or pneumatic components. 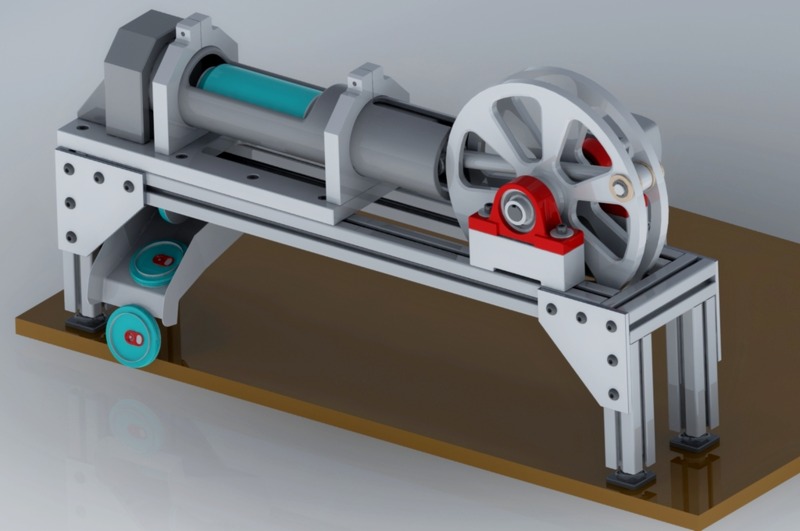 He wanted an easy to build electro-mechanical design that requires an old power window motor to provide force. 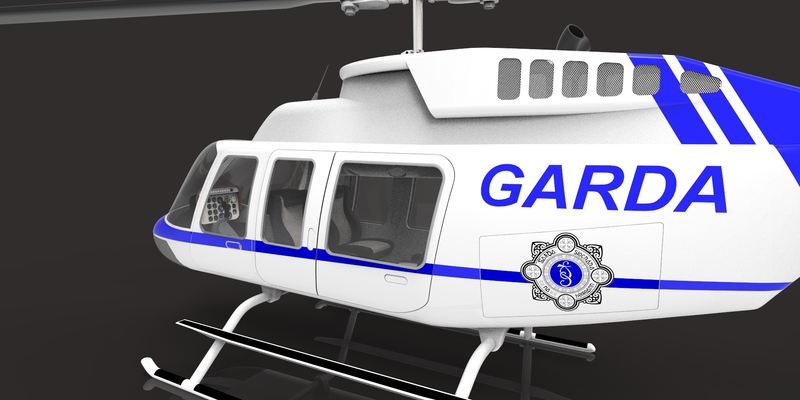 He designed and rendered this with SolidWorks. James is a contract/freelance Mechanical Design Engineer. Sarah works for a company that makes manufacturing process equipment for food and pharma industries. Back at home preparing family meals takes constant attention, so she took matters into her own hands to take them out of her own hands. She designed a simple solution which can be easily fabricated with a 3D printer. She wanted a system that is easy to understand, works simply, is scalable, requires little floor space and is portable. Dana created this model using Solid Edge ST9, and Keyshot for the rendering. 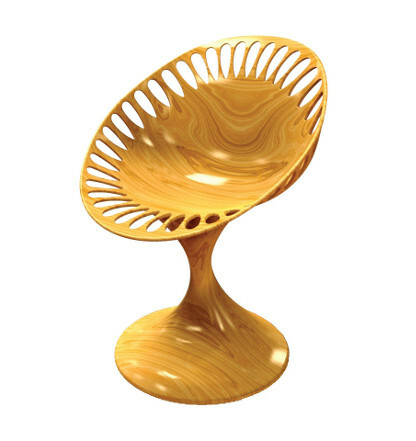 The model was created as an ongoing project to redesign Tescorp’s standard product lines. 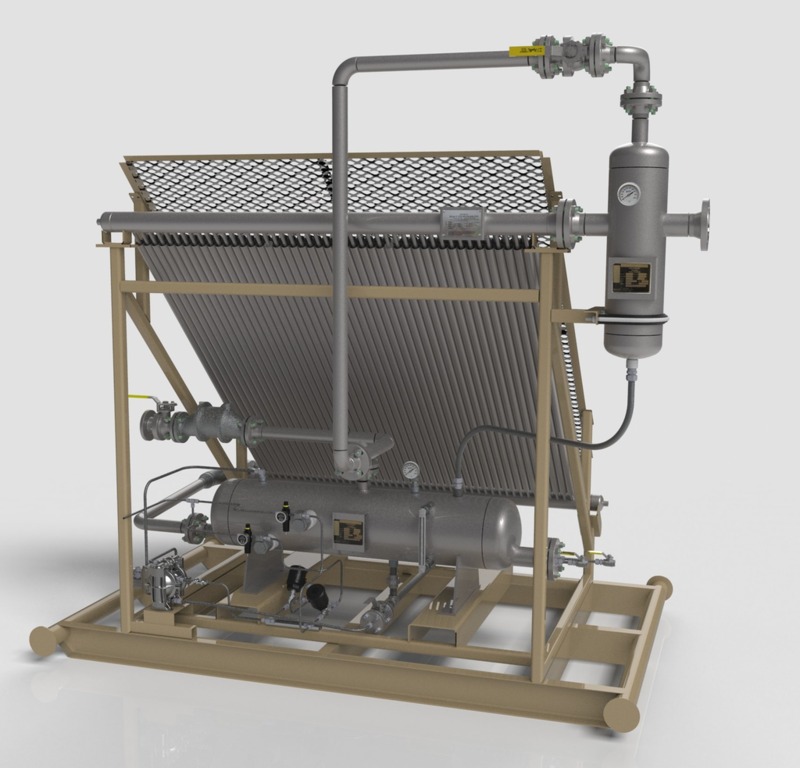 TESCORP’s “BETX CONDENSER” are compact, self-contained, fully automated systems complete with gas cooling and condensing heat exchanger, pneumatic condensate controls and positive displacement pneumatic pump. Dana worked as an applications engineer for nearly 15 years before joining Tescorp, where he’s been for 8 years. He started using Solid Edge back on version SE7. For Hussam it all started as a kid that loved watching the cartoon Grendizer. 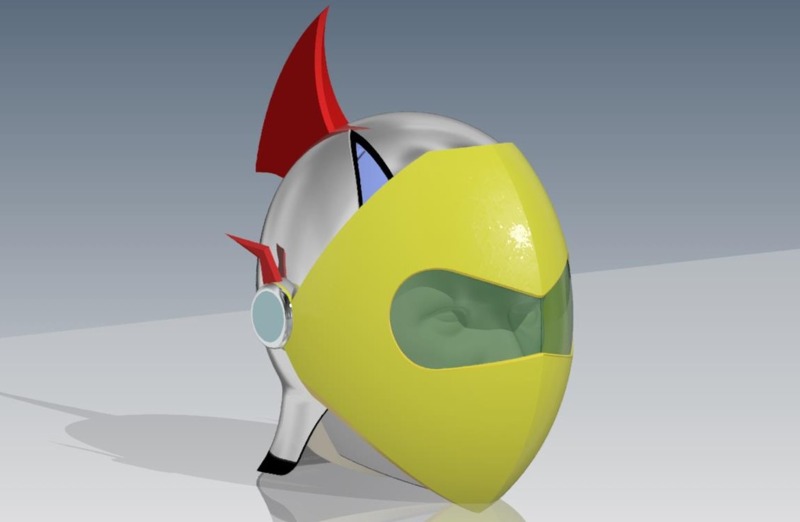 Inspired by the leader Duke Fleed, he decided to create a 3D model of his helmet. 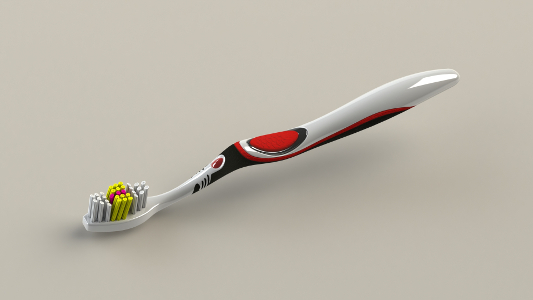 Using Autodesk Inventor, Hussam regarded this as an industrial design project. The process was difficult because as an assembly it has many components that would be printed separately and them assembled. Hussam is an industrial engineer who works with mold design, CNC programming, fabrication, lecturing and more. Being a home maker and having some experience as a designer, Priti always wanted to utilize her artistic streak to design products that solve to day to day problems. One day she shared her conceptual design sketch with her family and with their help, she started working toward bringing this product to life. Priti used her favorite CAD software – SolidWorks. She had to work hard on the design for assembly and manufacturing, using section views and clash detection to find intersecting parts and fix any issues. With her winnings she looks forward to investing in tools and machines to product the product. Hansa’s mom loves to cook using recipe books, while Hansa uses an iPad. The iPad stand she purchased worked for the iPad, but not for the recipe books. With the help of her 3D printer, she brought her solution to life. Taking ideas from book holders readily available and keeping in mind ease of 3D printing and assembly, she came up with this. The design was created in SolidWorks and she used Ultimaker Cura for 3D printing. John is retired and finds himself with extra time on his hands. He’s passionate about 3D modeling. He uses SolidWorks and is a lifelong learner. Chris is no stranger to the 3DX Community. His work is always outstanding. This is a project he started a long time ago from a few technical drawings. He’s always liked 18th century machinery and is fascinated by how complex things were even back then especially the functional gearing on this project. Working in a gear company makes him appreciate how gears make the world go around. On this project Chris learned a few new things with meshing worms to spur gear which is a type of gear called a slew gear. He uses Autodesk Inventor. 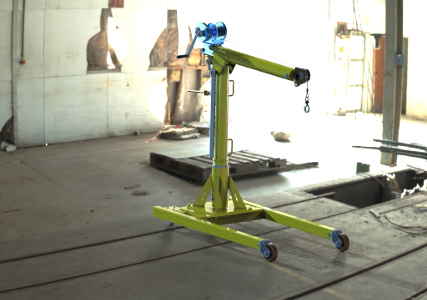 Heath was inspired by the large robotic arms used in manufacturing. He wanted to see if he could build his own at home using his 3D printer. All the pieces, except for the electronics and hardware, are 3D printer friendly. While all the parts have yet to be printed, he plans to keep working on it. Heath uses Autodesk Fusion 360 to design. Dixita loves cycling & driving but found making and receiving calls on the go was a challenge. She was not fully satisfied with mobile watch design, due to small screen & less hardware buttons, which inspired her to come up with new design solution. 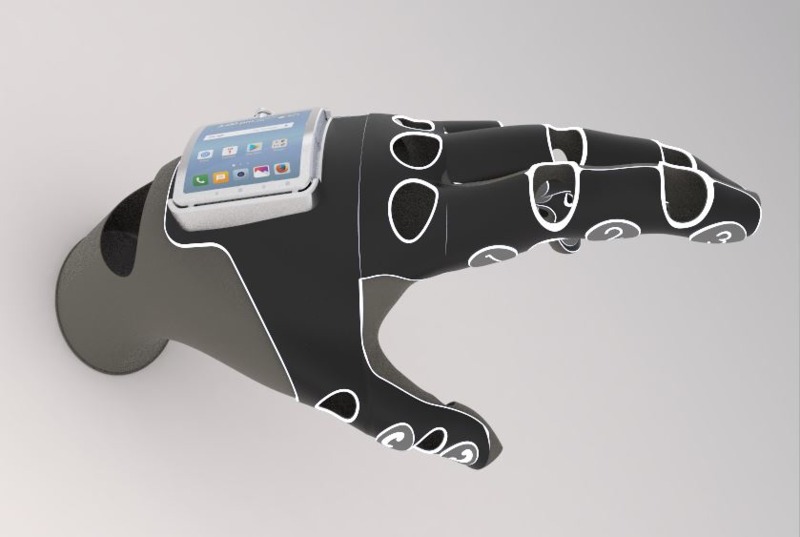 They used 3D scanner to scan her hand as a 3D STL model used Fusion 360 to clean up the STL model. 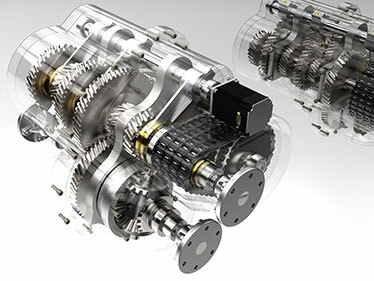 SolidWorks was used for modeling and Keyshot for rendering. This was her first experience using SolidWorks surfaces this extensively for creating the 3D model. When a sheet metal company James did work for in the past asked him to make something in 3D to show new employees and apprentices "what the job should look like when you're done", that’s just what he did. He created a visual to give the guys something other than blue-prints to work from. 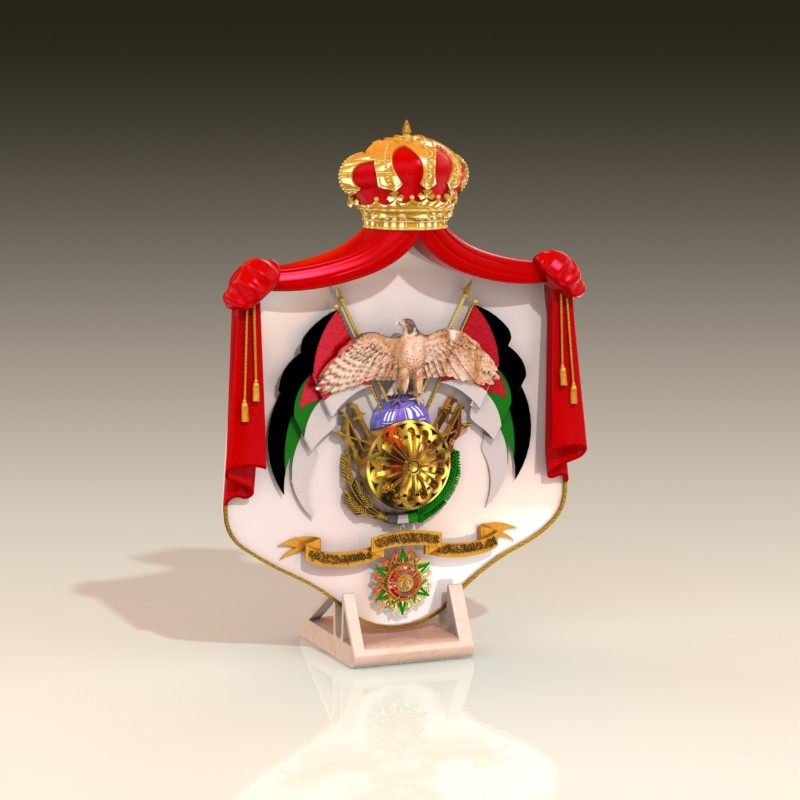 Hussam was challenged to create a 3D model of the emblem of Jordan. To transfer from 2D to 3D he had to learn more advanced loft & sweep techniques making sure the loft & sweep aligned with the contour of the object. He had to keep 3D printing in mind, so care was taken with texture and surfaces. 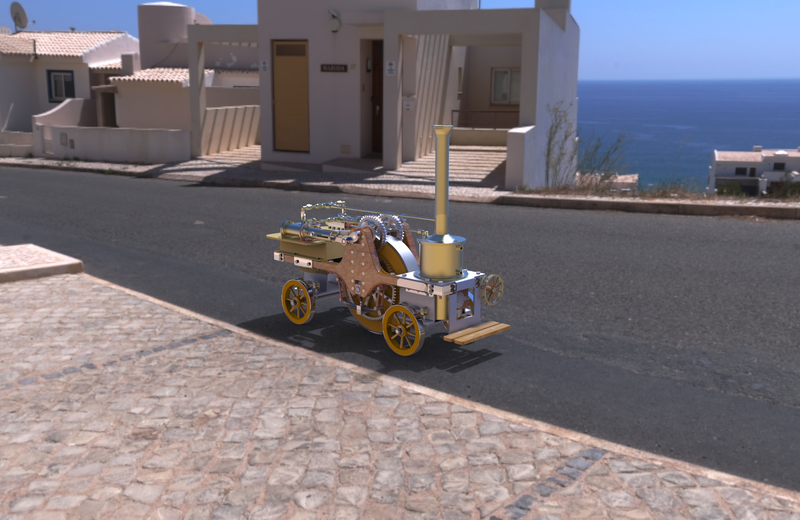 For this entry Winston was inspired by the DIY community challenge to make your own electric car conversion. He started with a 3D scan posted by a fellow engineer then proceeded to model everything from scratch. 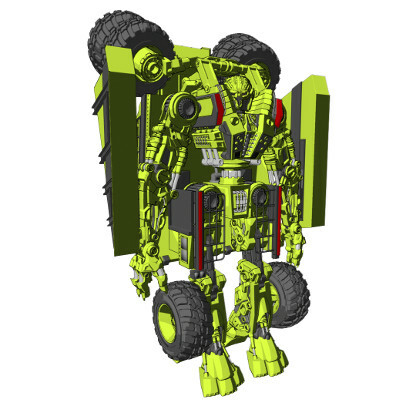 He used NX to design this model using reverse engineering techniques, learning new ways to capture all the details to be as accurate as possible. 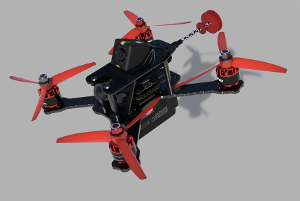 Winston is no stranger to the 3DX Model Showdown, check out his previous win the Scorpio Search & Rescue Recovery Platform. As is often the case, Colin’s model was inspired by a need. He needed to store his fish finder battery, in his kayak – water tight of course. He used Onshape for model design and Blender on his Mac to render. He used an Ultimaker 3D printer to print. Now retired, Colin spent the last 30 years as a tool designer & CNC programmer in the aerospace industry. Poorvesh started with conventional CAD systems like AutoCAD 2D & 3D, then went on to parametric CAD like I-DEAS, CATIA, SolidWorks, Pro-E, & SolidEdge, and later learned SpaceClaim, Creo & Google Sketchup. Professionally he has designed pharmaceutical process equipment and materials handling systems. Currently he is a freelancer working on a variety of design challenges. A friend of Subity’s who caters parties wanted a mobile BBQ but couldn’t find what she wanted. After some collaboration, he designed this, had the fabrications done locally, and finished the rest himself. 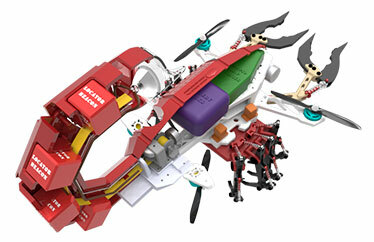 All of the design was created with SolidWorks. Subity has been a tool & die maker & mechanical designer for about 20 years, designing everything from automotive, food & beverage, and agriculture. Now he can add BBQ’s to that list. Abrar is a mechanical engineer currently working as a structural detailer. He had dental braces on for about three years and one day had a careful examination of the toothbrush he was using. At the time he was learning surface modeling in SolidWorks so he took the challenge to model what he viewed as an interesting profile. Chris is no stranger to the 3DX Model Showdown, his models have earned him previous wins. This model engine was yet another challenge for Chris. He had to figure out how to adapt springs into the model and actually make them move along with the motion. He used 3D sketch paths for sweeps for the oil lines which is something he enjoyed doing in Inventor. A lot of the model was also modified from the original plans to reflect his unique touch. Craig's initial inspiration came from an old snowboard binding that he thought had a boring design. He jumped in and designed this binding in SolidDesigner. He says the refinement of the compound surfacing / proportions became quite challenging from the start. Having no straight edges anywhere on the main pad made it an uphill challenge but definitely worth the effort as he learned a handful of new tools and tricks to strengthen the overall structure of the model. The details of the buckles are actually one of his favorite parts of this design. A long time SolidWorks & Catia user, Ken has been designing more and more in Fusion 360 as it becomes more mature. Ken wanted to build a tiny "race" drone, but didn't want to spend a lot of money. He had parts left over from previous larger drone builds but those parts were oversized for the size of drone he wanted. So he decided to model everything up and figure out where to place everything before building the real thing. He took the pile of parts and painstakingly measured everything as exact as possible, drew up the components, and placed them in ideal locations. Once the parts were in place, he modelled and printed the little bits on his 3D printer to hold all the parts together. Don is using this model to guide him as he builds a full scale model in his home shop. He loves designing with CAD and used KeyCreator to make this winning model. 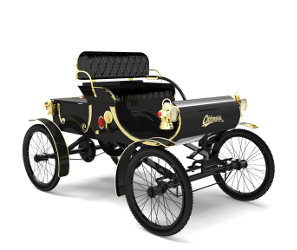 Don has been a mechanical designer for the last 37 years helping many people turn their new product ideas into reality, serving the big three automotive companies, and even designed toys that others have made for their grandchildren. 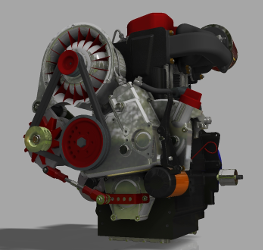 Sean used Autodesk Inventor to create this engine model. With a background in motion graphics for video production Sean is new to the CAD world and learns more with every model he creates. He started building the engine model to get the dimensions correct for installation in a boat. Over time his project grew more detailed as he decided to model all of the parts just for fun. A two time 3DX Model Showdown winner, Sean creates steel structures like stairways, jib cranes, platforms, and more. In his downtime he likes to create non-steel assemblies to broaden his creative problem solving skills making him a better structural designer. 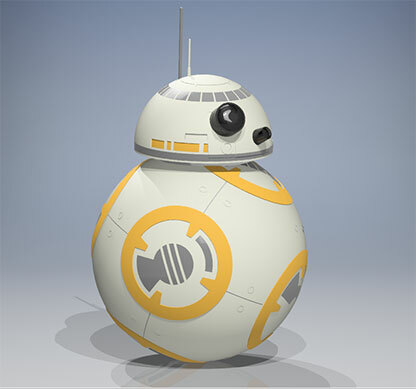 This Star Wars inspired model was created with Autodesk Inventor. Terell is no stranger to winning design contests beginning with the State of Alabama Skills USA Mechanical Drafting Competition and then the Siemens Student Design Contest. 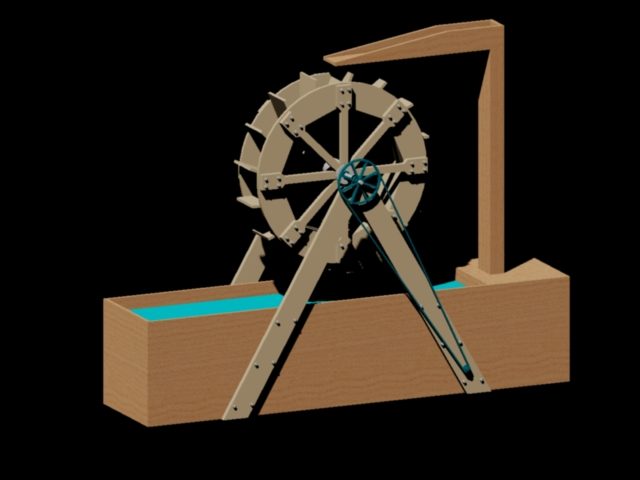 He designed this model for a computer aided design class project at the University of Alabama. 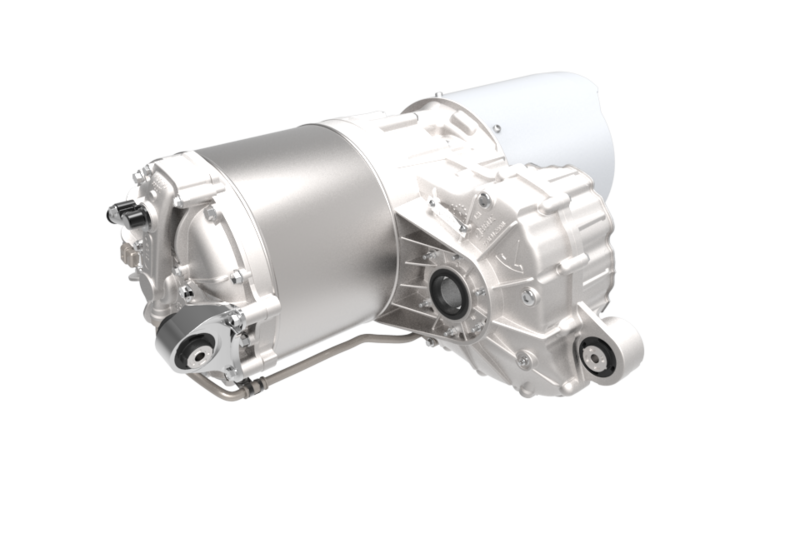 This transmission provided a warm up on the math and design that goes into the development of a transmission. 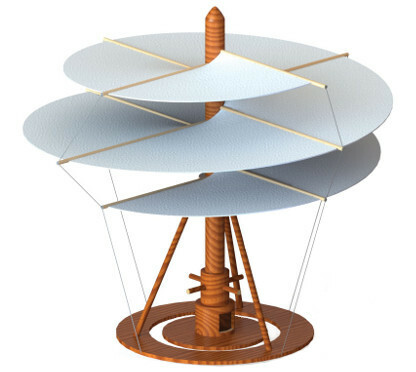 He had to learn the intricacies of involute curves and other gear design mathematics that are used to design multiple sets of gears which will work together at a single center-to-center spacing. His design process is usually top down, or in this case, inside out. He started with the gears and finished with the transmission case. He used Solid Edge ST8 and Microsoft Excel on this project. Ricardo created this robot arm as a training exercise that allowed him to better use the CAD features of Solid Edge ST4. He wanted to better understand complex surfacing, motors, sensors, and animation. 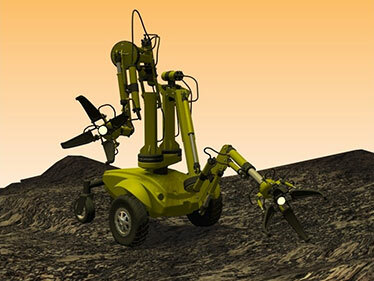 The robot arm can grab rocks from one to 8 inches and up to 40 pounds. 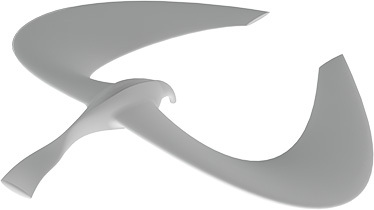 Allen's inspiration for the balancing bird was to create a 3D printed item to give away to show the design abilities at The Advanced Manufacturing Center at the University of Maine where he works. The design process was as simple as creating lofts and then gently manipulating the sketches involved to get the proper center of mass. The fun part was in printing the first part, it balanced great. They use Solid Works for design. Allen is a licensed electrician with 37 years experience who helps design mechanical and electrical equipment for prototyping. Winston's design experience includes a variety of industries from civil to mechanical to aerospace engineering. 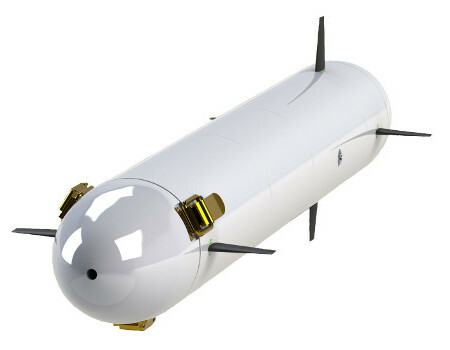 For the Scorpio S.R.P model he used SolidWorks to design and engineer the ultimate multi-purpose search and recovery drone. 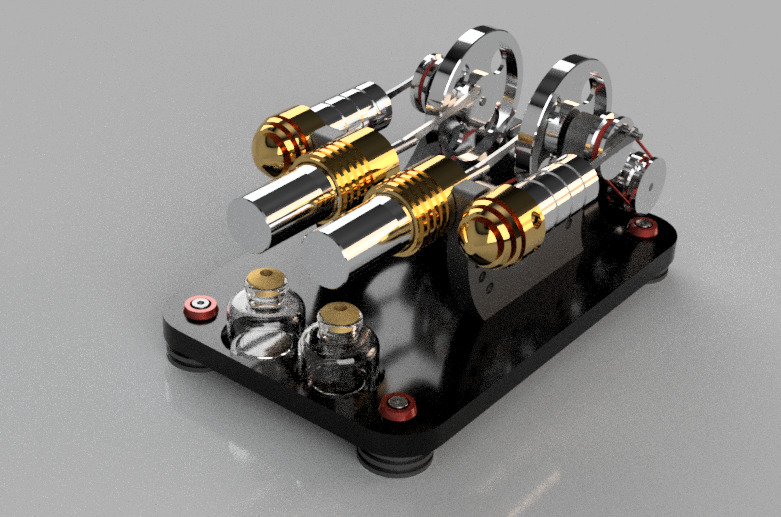 In SolidWorks he had to master the top-down assembly modeling to ensure the proportions of each component were just right and that there was no interference between them. Winston is inspired by nature for his designs and this was no exception being inspired by a scorpion. The way form follows function is his main theme when designing user friendly products. On a day to day basis Sean creates steel structures like stairways, jib cranes, platforms, and more. In his downtime he likes to create non-steel assemblies to broaden his creative problem solving skills making him a better structural designer. 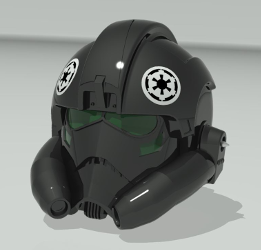 This Star Wars inspired model was created with Autodesk Inventor. At Apex Conveyor Systems where Robbie is a mechanical engineer, they had to upgrade their manufacturing assembly line to improve production. This is the CP350 workstation assembly he designed for that project. 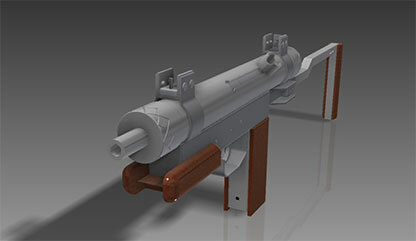 Robbie used SolidWorks to create parts and sub-assembly 3D models. 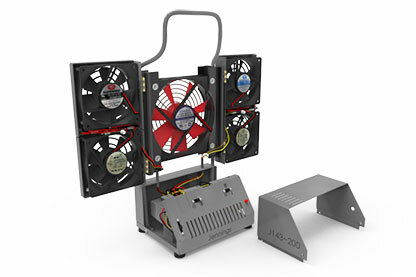 Using SolidWorks, Winston wanted to create something intricate with all the realistic details of his recently built desktop fan. He included everything from the jagged edges to some of the imperfect bends on some of the corners. Winston learned the sheet metal module of SolidWorks, plus in order to create the wiring and circuitry he had to experiment with splines, loft, sweep and more to get the results he wanted. 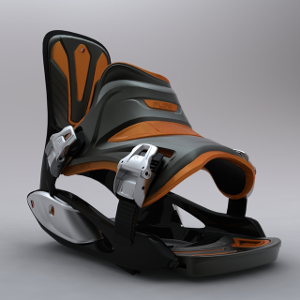 A previous 3DX Model Showdown winner, Chris has been designing with Autodesk Inventor for 10 years. He likes target shooting so he chose to model this gun. He figured out how to use the 3D sketches feature to make springs. This is Shubham's first model upload to 3DX. He's a mechanical engineering student from Punjab who likes to learn new software in his spare time. When the new iPhone launched he knew he couldn't afford to purchase one so he did the next best thing, he modeled it! 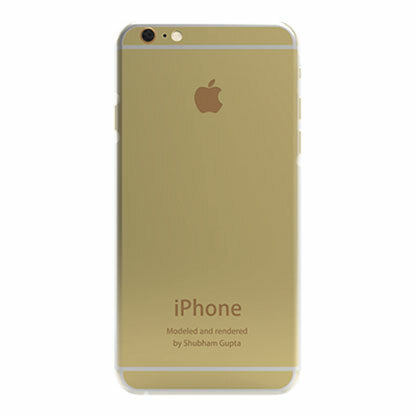 Since he was new to SolidWorks and KeyShot, it took him 23 hours to design & render the iPhone. He estimates he's learned so much in the process he could now finish this in 2 hours. Shubham is familiar with a wide range of design and engineering software. 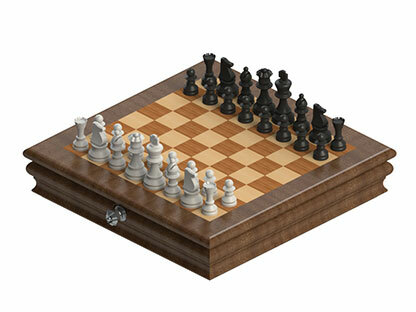 Donald wanted to make a board and holder for the chess set he owns but needed a design. He started by reverse engineering the individual chess pieces. He says it wasn't terribly challenging, just time consuming to do the reverse engineering to work out the proper size for the storage unit. 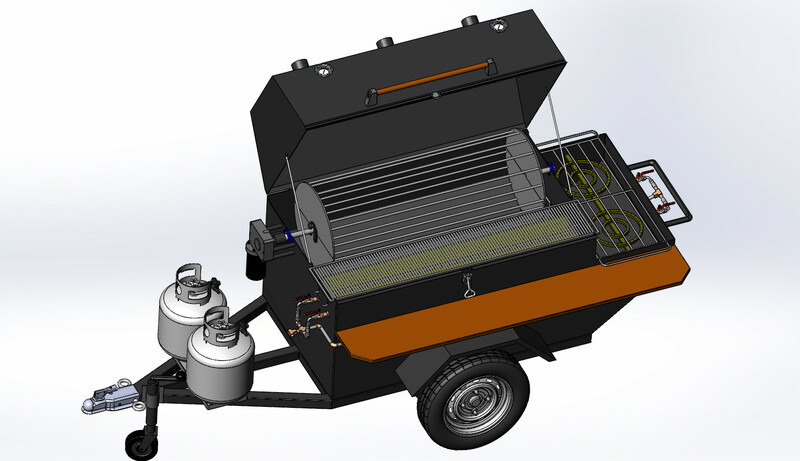 Donald has used a variety of CAD software in his career and now uses SolidWorks exclusively. Donald is retired from full time work, but still does some part time product design. He started in the industry as a mold designer in the pre-computer days. He then advanced to plastics engineer in the injection molding field where he was involved in product design, development and processing. 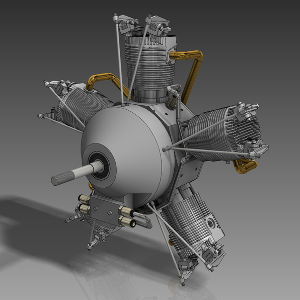 Inspired by the challenge of a three chamber Wankel engine, Aleksandar created this winning model using Pro/ENGINEER Wildfire 5.0. 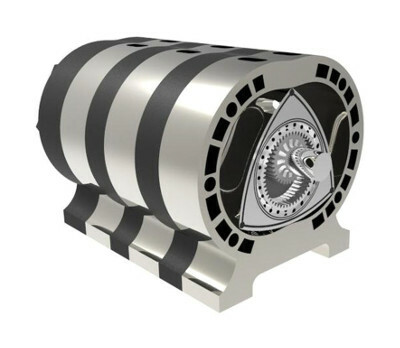 In the process of the construction of the complicated middle chamber, he learned not only about the mechanics of the Wankel but also about modeling with Pro/ENGINEER. A freelance mechanical engineer specializing in 3D modeling, and recent member of 3DX, Aleksander likes to model assemblies as well as plastic devices. Seeing a photograph of this chair was all Gcom Singh needed to spark his interest. Using Siemens NX for Design, and KeyShot for rendering, Gcom set about to model this beautiful piece of furniture. Gcom is a mold designer and CNC programmer and 3DX member since 2014. Brandon created Any Angle Vise to fulfill a college course requirement. 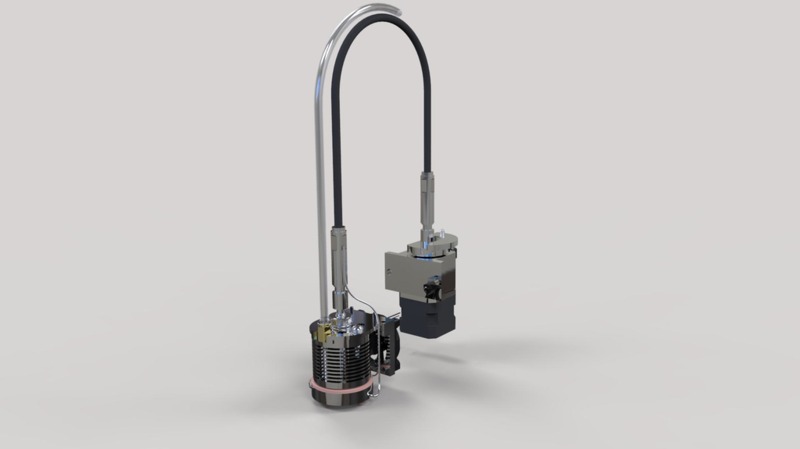 At that time he had just learned Autodesk Inventor®, so this was a challenging project. By the time he finished he knew the software inside and out. Inspired by Eric Whittle himself, Chris could not find a 3D model of this V8 engine anywhere online. He got hold of the prints and decided to see what he would have gone through creating this miniature engine. Using Autodesk Inventor® he learned how a lot of the constraints work, opening the valves, as well as closing them with the cam shaft, all just by rotating the crank shaft. 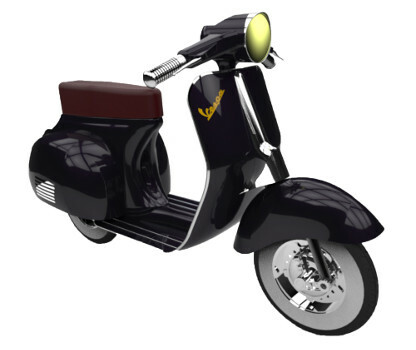 Martin combined his love of motor bikes, including scooters, with his preparation for his SolidWorks Advanced Surfacing Certificate to create this winning Vespa Sprint. It started as a simple frame but he decided to experiment and explore new techniques to push his drawing and modeling skills to the next level. 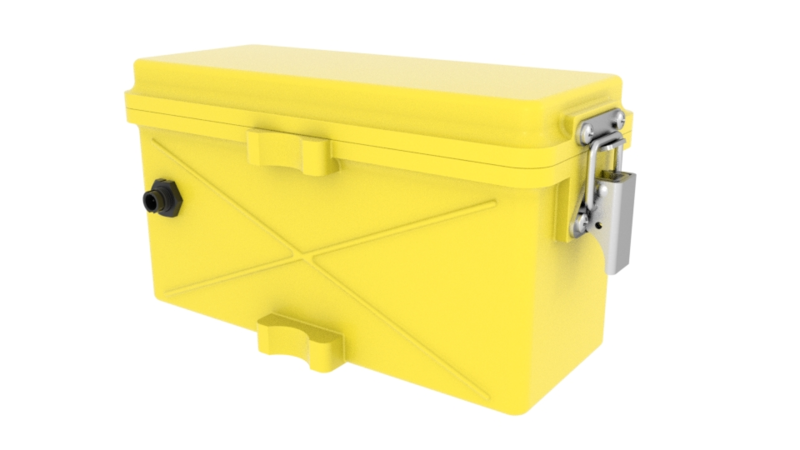 The model was created using SolidWorks and rendered using KeyShot Rendering. Martin plans to model custom motorcycles, which we hope he'll continue to share with the 3DX community. Daniel chose to make a radio controlled submarine to be used in testing high speed underwater controllability. He builds and flies model aircraft so an underwater vehicle was a new, but related area for him. 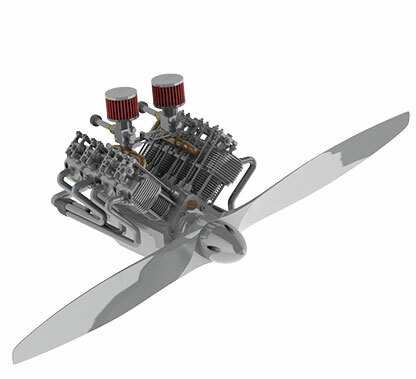 Using many of the same techniques for designing and building model aircraft, Daniel used SolidWorks for this project. He went through several iterations before arriving at the current design. Using SolidWorks allowed him to test fit and finish before putting time and money into the physical model. The video shows just how well this submarine functions under water. Congratulations Daniel for the great model and really entertaining video. 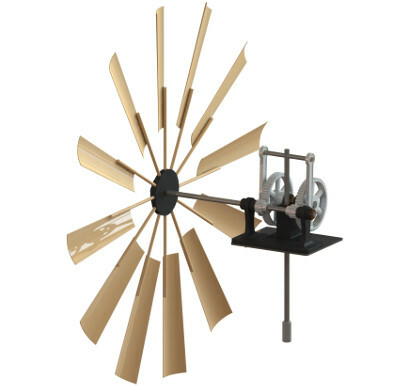 Sparked by his interest in the tools used to rapidly go from idea to design, Russell was inspired to model Da Vinci's Helicopter. He imagined what engineers of the past could have created if they had the tools we have available today and the community of engineers sharing ideas around the world. 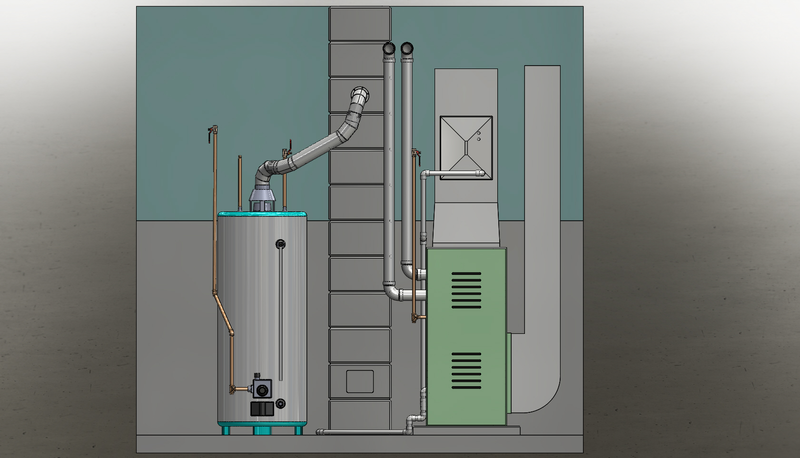 Software used: SOLIDWORKS and SOLIDWORKS Flow Simulation for CFD analysis. 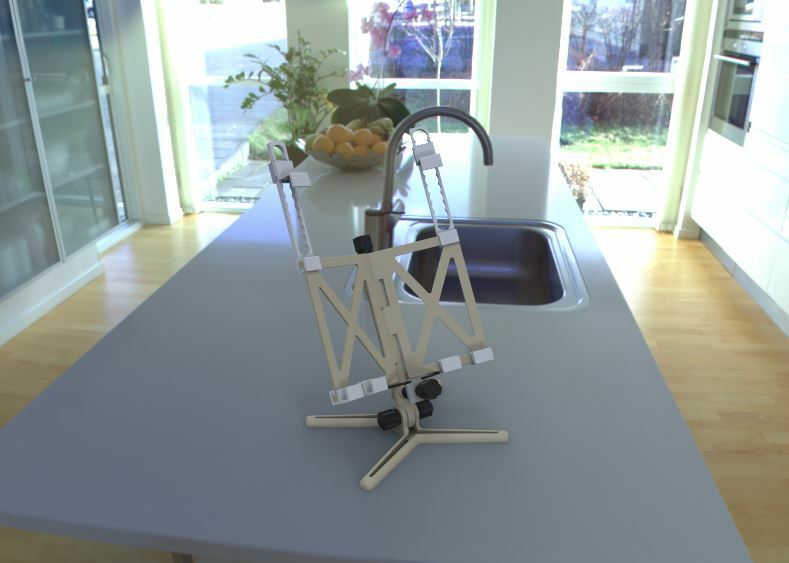 Imagination and curiosity lead Mark to create this Wind Driven Water Pump to build his skills with advanced mates and animation features using SOLIDWORKS and PhotoView 360. By posting on 3DX, every facet of construction and animation is available to all.